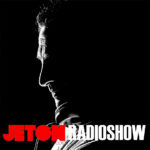 The 94th episode of Jeton Records Radioshow welcomes Boris from New York. Labelhead of Transmit Records, Boris originally from Russia is on the scene since early 90s. His reputation in New York brought him a recognation firstly nationalwide then finally internationally. 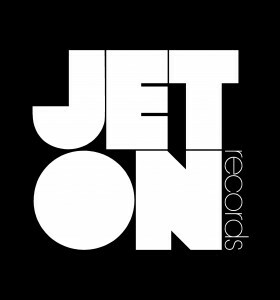 Other than his great Transmit Label, he has amazing music delivered via A-List Labels like Tronic, Intec, Suara, SCI-TEC and many more. 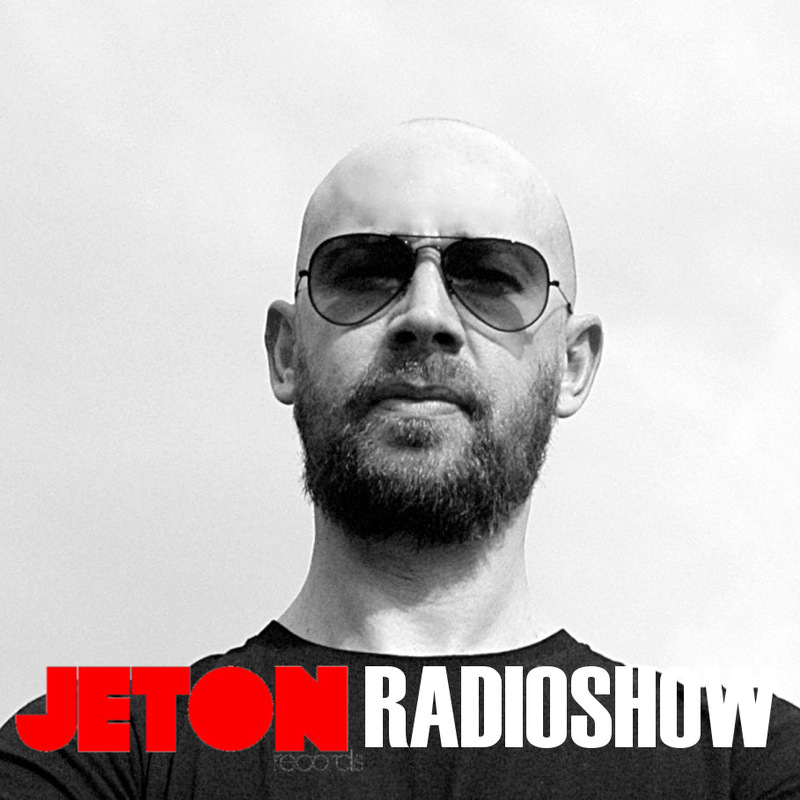 His “roots” sound of NY can be recognized easily and we very proud to host him in our Jeton Records Radioshow. Second part features Ferhat Albayrak`s live mix taken at Zorlu PSM Studio from last month. Enjoy!